Don't let the name fool you. What is bad about it is how BADLY WONDERFUL it is. My experience with BADBUBBLE was wonderful, starting from the ordering of the item to the delivery of it. 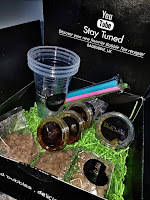 I’d say as a whole the are a very professional company, fresh ingredients were included in the DIY box and this home delivery is great if like me you enjoy spending time in the comfort of your home. They have a variety of tea types such as Jasmine tea and black tea. They provide different original bubble tea flavours, milky bubble tea flavours and popping Boba flavours. 2. Let the tea cool down in fridge. 3. Boil tapioca for around 15 minutes. 4. Soak it in honey or sugar. 5. Put the tapioca in the cup. 6. Fill the cup with ice, put the syrup on top and put the tea in. 7. Mix a bit and its ready. If like me you are more of a visual person here's a link to the video I produced on HOW TO MAKE YOUR BADBUBBLE TEA. 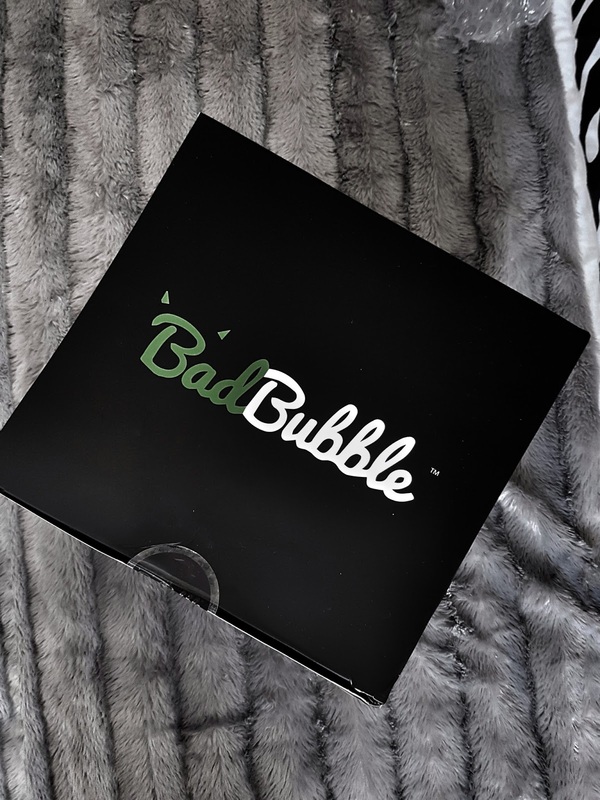 In my YouTube review link I made a peach flavoured BadBubble cold Tea which was delicious, which tasted exactly like what I get outside in a bubble tea shop but at the comfort of my home made by yours truly. PACKAGING - GREAT AND HIGH QUALITY PACKAGING. INGREDIENTS - FRESH, HIGH END, GREAT TASTING AND VAST VARIETY. CUSTOMER SERVICE - VERY ACCOMMODATING, AVAILABLE AND PROFESSIONAL . ORDER EASE - VERY SIMPLE TO ORDER. DELIVERY - QUICK AND INTACT. 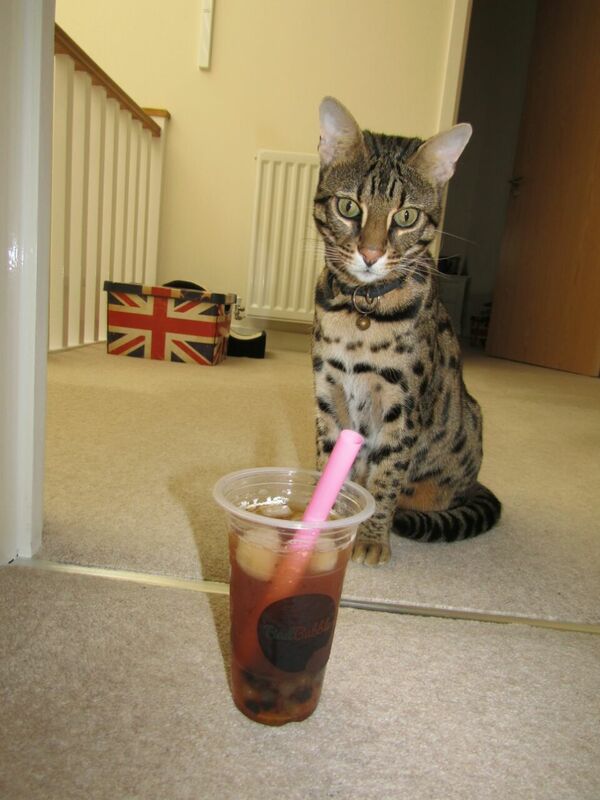 Omg they do delivery bubble tea how cool is that! I want to order it!